Acer TravelMate TimelineX 8573T (TM8573T-6853) laptop comes with 15.6-inch Active Matrix TFT Color LCD display with WXGA resolution and LED backlight technology. 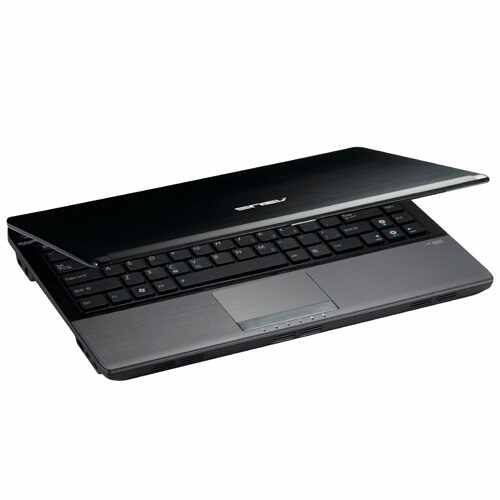 This laptop is powered by Intel Core i5-2520M dual-core processor, 4 GB DDR3 SDRAM, Mobile Intel HM65 Express chipset, and 320 GB 7200 rpm SATA HDD. 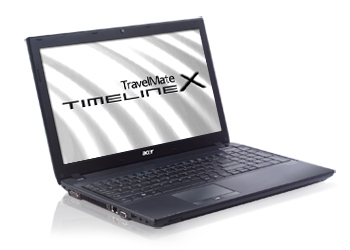 The TravelMate TimelineX 8573T (TM8573T-6853) is equipped with two USB 2.0 ports, one eSATA/USB Combo port, one USB 3.0 port, HDMI port, VGA port, card reader which supports SD/xD/MMC/MS/MS Pro, ExpressCard/34, webcam, 802.11b/g/n, Gigabit Ethernet LAN, Bluetooth 3.0, and 6-cell Li-Ion 6000 mAh battery with up to 8 hours of battery life. Dell Alienware M14x is a 14-inch gaming laptop with Intel Core i7-2820QM, i7-2720QM, i7-2630QM, or i5-2410M processor. The 14-inch display comes with HD or HD+ resolution. 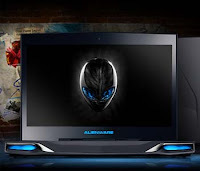 Dell Alienware M14x supports 60 GHz WirelessHD wireless display. 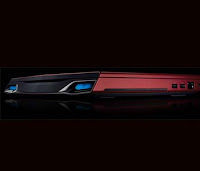 It has NVIDIA GeForce GT 555M graphics with NVIDIA Optimus technology. M14x offers up to 750 GB 7200 rpm SATA HDD and up to 256 GB SSD. 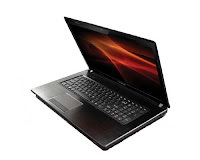 This gaming laptop is equipped with two SuperSpeed USB 3.0 ports, RJ-45 Gigabit Ethernet, Mini-Display Port, one Hi-Speed USB 2.0 Port with PowerShare Technology, HDMI 1.4 Audio and Video Output, 9-in-1 Media Card Reader, VGA port, two Audio Out 1/8" ports, Security Lock port, Audio In / Microphone 1/8" Port (retaskable for 5.1 audio), Bluetooth 3.0, 2.0MP HD webcam, and high capacity eight-cell Li-Ion 63 Whr battery. Dell XPS 15z is the thinnest 15-inch laptop on the planet. 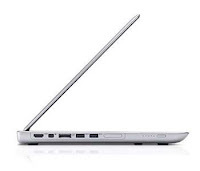 It just 0.97" at its thickest point. This notebook offers smarter multimedia and ultimate performance with 2nd Generation Intel Core™ i5 and i7 processors. The Stage software with easy-to-use interface keeps your favorite music, movies, photos and more within reach. Dell XPS 15z features 15.6-inch display with FHD or HD resolution and supports Intel Wireless Display. 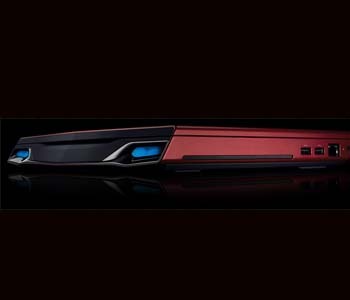 It comes with NVIDIA GeForce GT 525M graphics, DDR3 1333 MHz memory, Intel HM67 chipset, Intel Centrino Advanced-N 6230 802.11 a/g/n, Bluetooth V3.0, 10/100/1000 Ethernet LAN, optional USB modem, HDMI 1.4, RJ-45, Mini DisplayPort, headphone, two USB 3.0 ports, microphone, one USB 2.0/eSATA combo with PowerShare, 1.3 MP HD webcam, and 8-cell Li-Ion 64 WHr battery with up to 8 hours and 22 minutes of battery life. 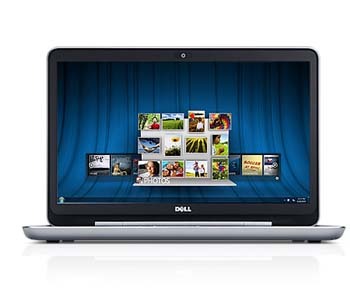 For storage, XPS 15z offers up to 750 GB 7200 rpm SATA HDD and up to 256 GB SSD. 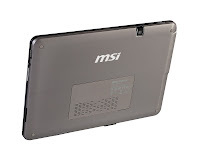 MSI CX480 comes with Intel Core i5-2410M or i3-2310M processor and 14-inch HD LED backlight display. 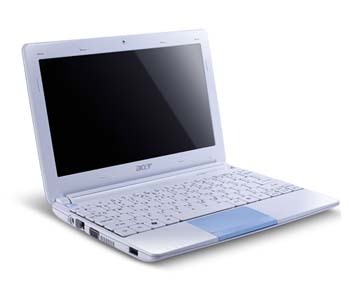 The Ambient Light System (ALS) adjusts screen brightness from among 16 brightness levels depending on theambient lighting. 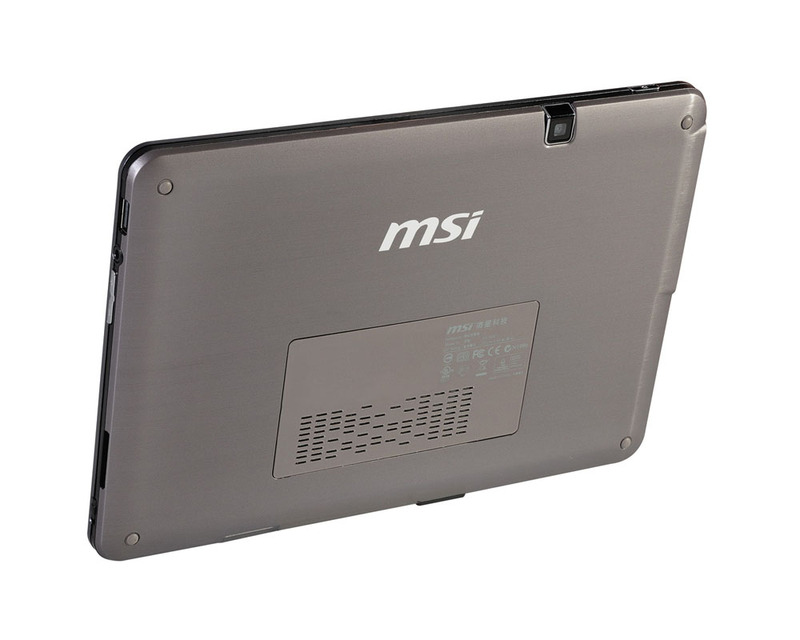 MSI CX480 features nVidia GeForce GT520M discrete graphics card with 1GB of DDR3 display memory and supports DirectX 11. 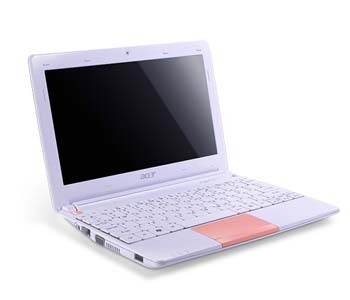 It has DDR3 1333 MHz memory and 5400 rpm SATA HDD with hard drive shock protection. The CX480 has a brush metal finish that exudes a metallic luster, a touch pad with crystal diamond finish, and embedded speakers with layered design. The Time Stamp software backs up or restores data on the CX480 in seconds. 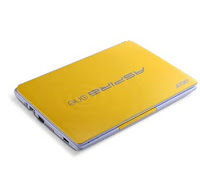 This laptop is equipped with a VGA port, an HDMI port, two USB 2.0 ports, optional USB 3.0 port, card reader, 1.3 MP webcam, 6-cell Lithium-Ion 4400 mAh battery, Gigabit LAN, 802.11 b/g/n WLAN, and optional Bluetooth 3.0. 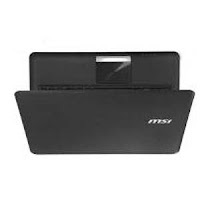 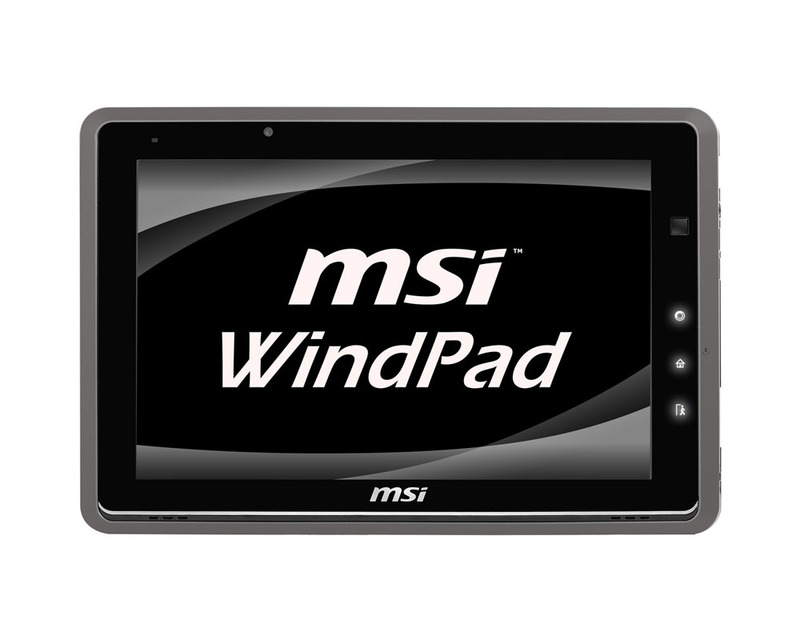 MSI WindPad 110W is a tablet with AMD Brazos Dual-core Z01. 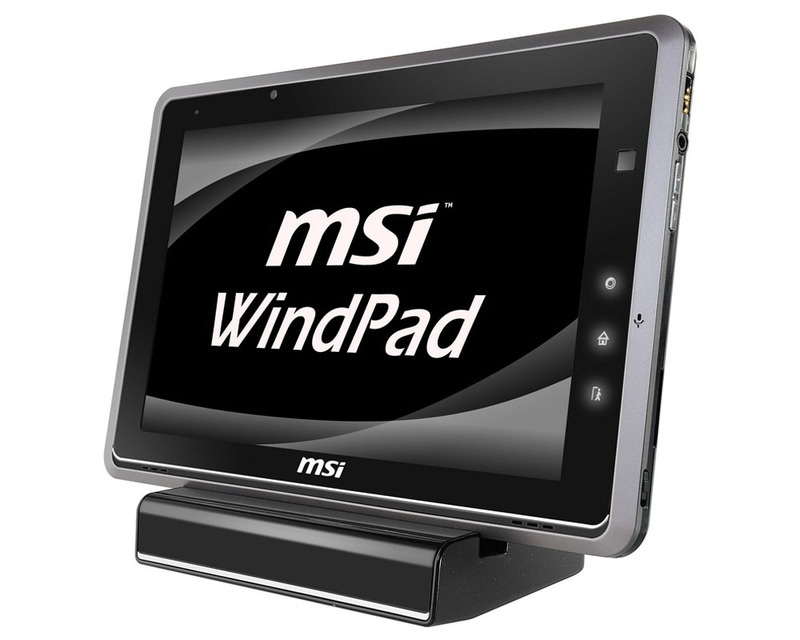 The 10-inch display has a resolution of 1280 x 800 and supports multi-touch. 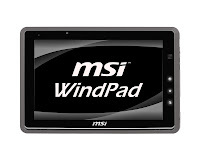 This tablet comes AMD HD 6250 graphics, 2 GB DDR3 memory, 32GB or 64GB Solid State Drive, a mini HDMI port, one USB 2.0 port, SDHC card reader, 802.11 b/g/n Wi-fi, Bluetooth 3.0 with EDR, a 4200 mAH battery, 1.3 MP rear-facing camera, and 1.3 MP front-facing camera. 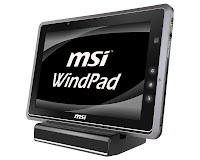 MSI WindPad 110W provides hotkey buttons for frequently used functions for easier operation. 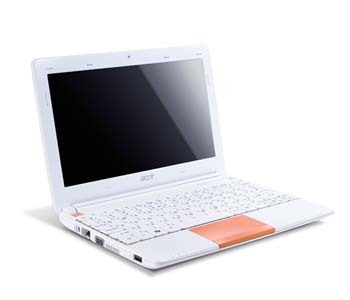 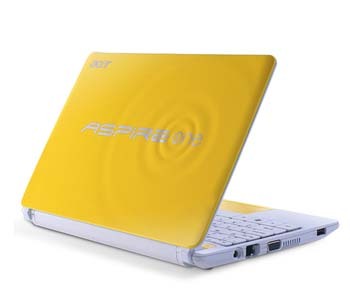 Acer Aspire One D257 netbook comes with 10.1-inch LED-backlit TFT LCD display with a resolution of 1024 x 600 and 200-nit brightness. 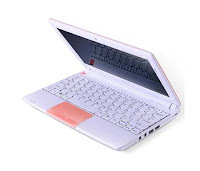 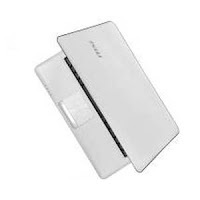 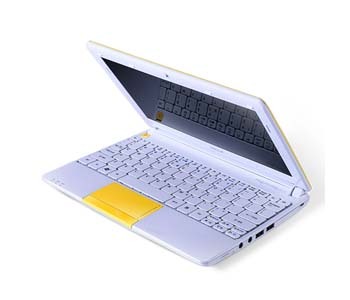 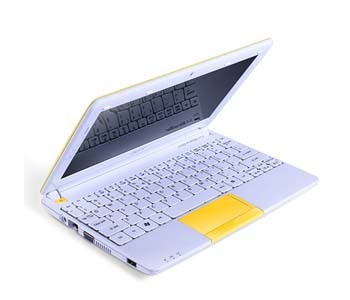 This netbook is powered by Intel Atom processor. 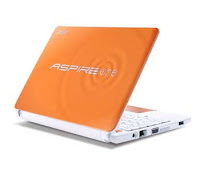 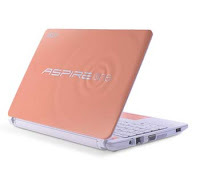 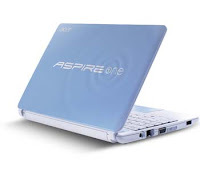 Aspire One D257 features Intel GMA 3150 grpahics, Mobile Intel NM10 Express Chipset, Fast Ethernet LAN, Wi-fi, Bluetooth 3.0, multi-gesuter Touch Pad, three USB 2.0 ports, DC-in jack, Microphone-in jack, External display (VGA) port, Ethernet (RJ-45) port, Headphone/speaker/line-out jack, Multi-in-1 card reader, Acer Crystal Eye webcam, and three-cell or six-cell battery. 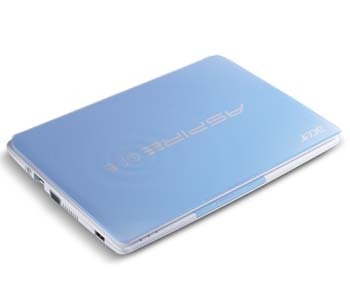 Asus P31SD is a super slim and ultra-portable laptop. P31SD comes with second generation Intel core i5 or i3 processor. 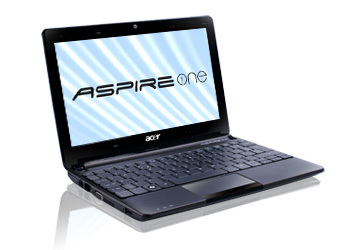 This laptop computer has 13.3" display with a resolution of 1366 x 768. 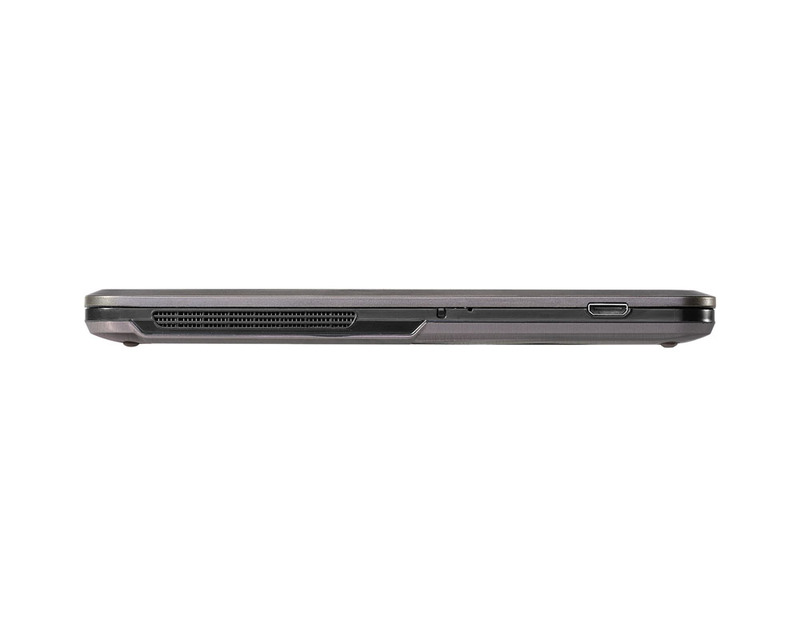 It's offers Intel HM65 express chipset, up to 8 GB DDR3 SDRAM using two slots and 2.5" SATA HDD up to 750 GB. 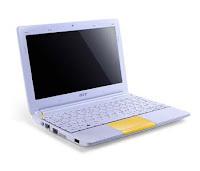 There are an HDMI port, microphone-in jack, three USB 2.0 ports, a headphone-out jack, a VGA port, and RJ45 LAN on this laptop. 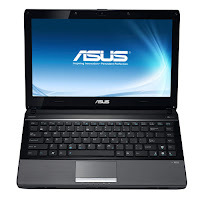 Other specs include 0.3 MP webcam, six-cell or eight-cell battery, three-in-one card reader which support SD, MMC, and MS.
Asus P31F is based on Intel Core i5, i3, or pentium processor and Intel HM55 express chipset. It has DDR3 1333 MHz SDRAM with two SODIMM sockets for expansion up to 8 GB. 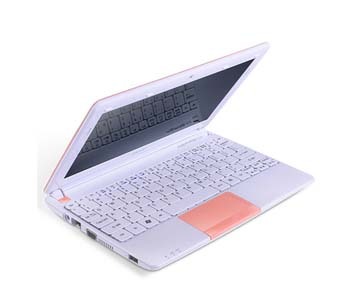 The communication features are 10/100/1000 base-T LAN, Wi-fi, optional Bluetooth 2.1 with EDR. 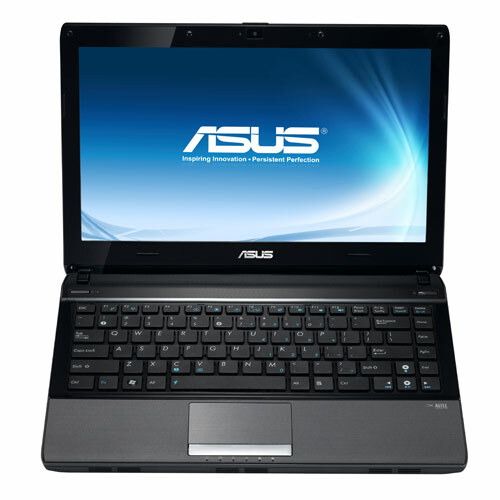 Asus P31F has microphone-in-jack, headphone-out-jack, a VGA port, an HDMI port, three USB 2.0 ports, 3-in-1 card reader, and RJ-45 LAN. 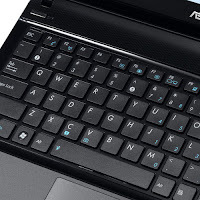 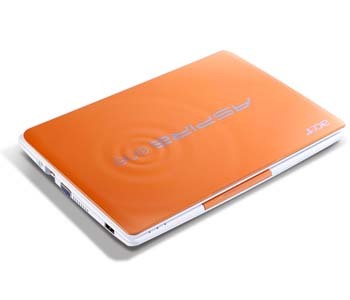 Asus P31F is equipped with Altec Lansing Speakers, 0.3 MP webcam, six-cell or eight-cell battery, and Kensington Lock. 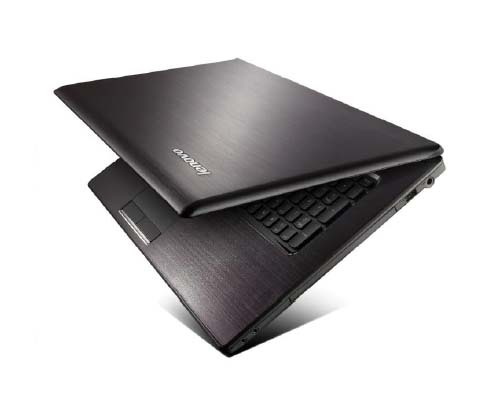 Lenovo G770 is a 17.3-inch laptop with HD+ resolution. 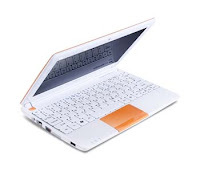 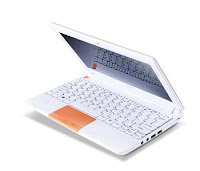 G770 has a choice of 2nd generation Intel Core i3, i5, i7, or Intel Pentium processor. 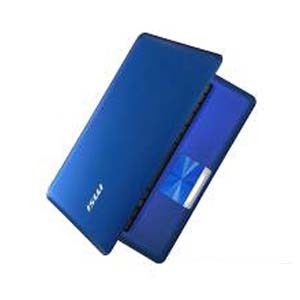 This notebook offers up to 8 GB DDR3 1333 MHz memory and up to 750 GB HDD. It's equipped with four USB 2.0 ports, including one USB 3.0, a VGA port, an HDMI port, microhone jack, headphone jack, two 1.5 Watt speakers, Wi-fi, optional Bluetooth, 10/100 LAN, 5-in-1 card reader, 2.0 MegaPixel web camera, and six-cell battery. The weight is 6.61 lbs with 6-cell battery. By using DirectShare, user can synchronize files with other laptop without connecting to the internet. 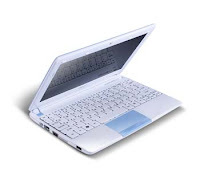 The OneKey Rescue System makes data backup and recovery simpler. 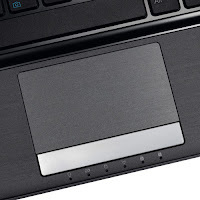 VeriFace face recognition technology makes login fun and easy. 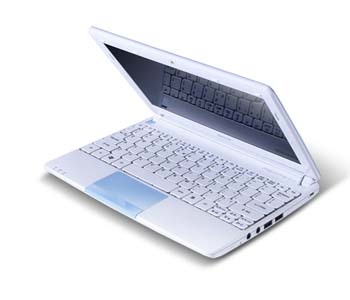 Lenovo Enhanced Experience 2.0 for Windows® 7 with RapidBoot technology makes this laptop starts on an average 20 seconds faster than a standard Windows 7 computer.